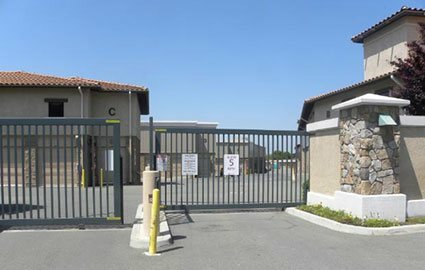 Looking for self-storage in Concord, CA? 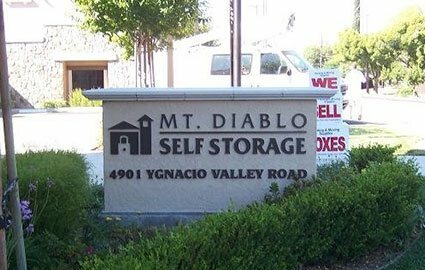 Mt Diablo Self Storage has everything you need to store your items safely and securely. Our facility is equipped with the latest security systems and individual unit alarms. We offer air cooled storage to protect your items from the elements as well. Behind all of this technology are friendly staff members who deliver excellent customer service, and strive to give you the best self-storage experience possible. 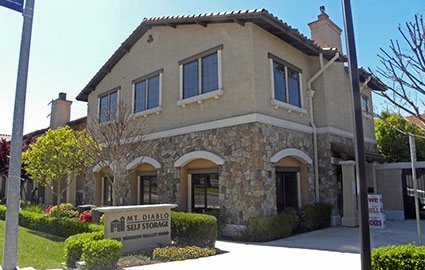 Mt Diablo Self Storage services the Concord, CA area, and other surrounding communities like Clayton, Walnut Creek, Pleasant Hill, and Pittsburg. 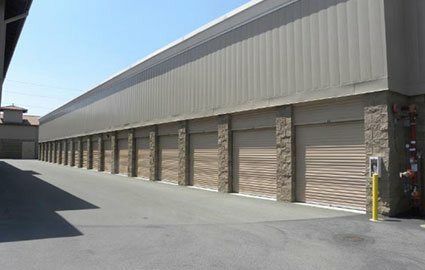 We offer units from 5’ x 5’ to 10’ x 35’, and we are open 7 days a week for your convenience. 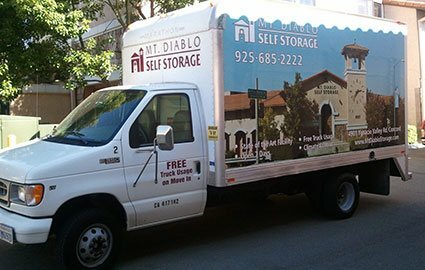 Whether you are storing personal items from your home, or extra inventory for your business, we have a storage solution that will satisfy your logistical and financial needs. Reserve your unit online today and stop by for a tour. 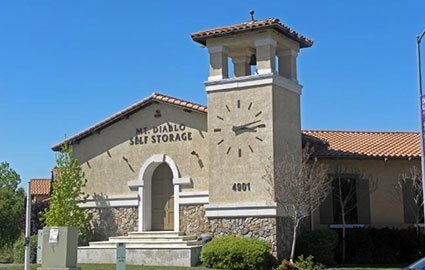 We know that once you see our facility, there will be no questioning that Mt Diablo Self Storage offers the best self-storage units in Concord, CA! Don’t forget about our FREE rental truck use for new customers. Call for details!